This document sets out the operating arrangements for the delivery of GP IT services across England. 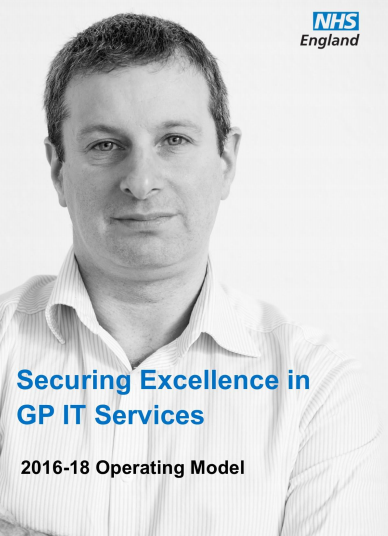 The document outlines clear accountability, responsibility and financing support for general practice in England to receive high quality IT support services. NHS England will retain full accountability for GP IT and delegate the operational and financial management responsibilities to CCGs with the associated funding.